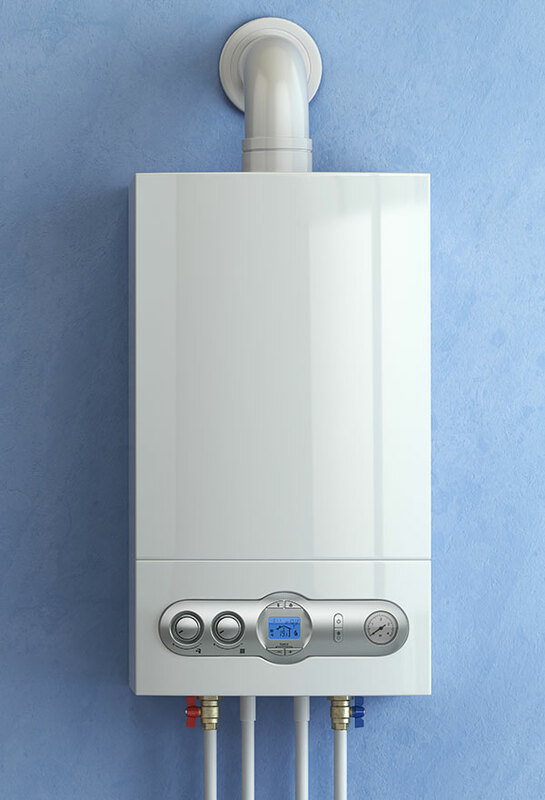 Instantaneous Multipoint Water Heaters provide an instant supply of hot water 24 hours a day. Ideal for baths, bathrooms, washing machines, kitchens and dishwashers, water heaters are the ideal solution for all homes and commercial applications with a high demand for hot water. Eliminating the need for a hot water cylinder, water heaters offer a compact, efficient and cost effective solution; only heating the water that you use. These appliances are available in either balanced flue or fan flued applications, allowing installation to many different locations. We are an approved stockist for leading manufacturers – eg Main. To find out more, simply get in touch. PROBLEMS WITH YOUR WATER HEATER?